To champion the dignity and human rights of immigrants, refugees and survivors of persecution, torture, conflict and human trafficking through exceptional immigration legal services at no or low cost, education and advocacy. English translation: Thanks to this program that helped us change the future of our family. A positive and promising future, where we would have everything that we need to become successful for years to come. A thousand thank yous to American Gateways for changing the lives 6 people, our lives. American Gateways has served the Central Texas immigrant community since 1987. Founded as the Political Asylum Project of Austin (PAPA), we began as a dedicated group of volunteers working to serve increasing number of refugees fleeing war in Central America. Since then we have grown to provide a broad range of immigration legal services to low-income individuals and families throughout the region. Our new name reflects our expanded services and our objective of promoting the rights of our clients through every portal of immigration relief. American Gateways serves the low-income immigrant communities in Austin, San Antonio, Waco, and throughout Central Texas. 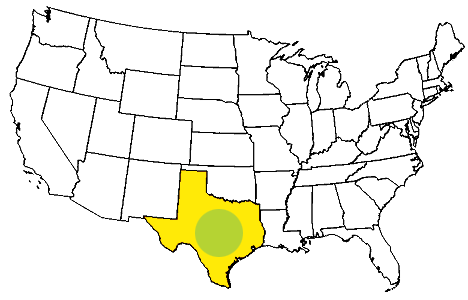 In addition to the cities of Austin, San Antonio, and Waco, we serve twenty counties in the region, including Bastrop, Bell, Bexar, Blanco, Burnet, Caldwell, Coryell, Falls, Fayette, Frio, Hays, Karnes, Lampasas, Lee, Llano, McLennan, Milam, San Saba, Travis, and Williamson. 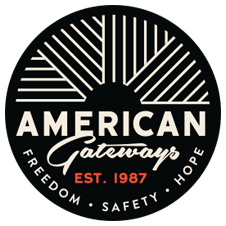 American Gateways is also the only nonprofit in the state to provide legal orientation, immigration workshops, and pro bono legal representation at four immigrant detention facilities. Our Austin office serves the T. Don Hutto Residential Center in Taylor, Texas. Our San Antonio office serves the South Texas Detention Complex in Pearsall, Texas, the Karnes County Residential Center for families in Karnes City, Texas, and the South Texas Family Residential Center in Dilley, Texas. 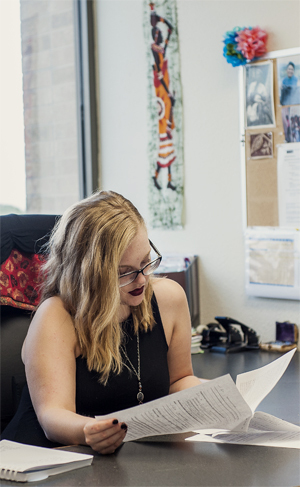 A central feature of our mission is to engage and educate immigrant communities, as well as local stakeholders, about immigration law and process, an individual’s rights within this process, and forms of relief for which an individual might be eligible. In addition to regular trainings and presentations within the Austin area, our outreach team regularly travels to more rural communities such as Bastrop, Marble Falls, and Giddings to provide services and speak with local community groups and train social service providers and members of law enforcement.